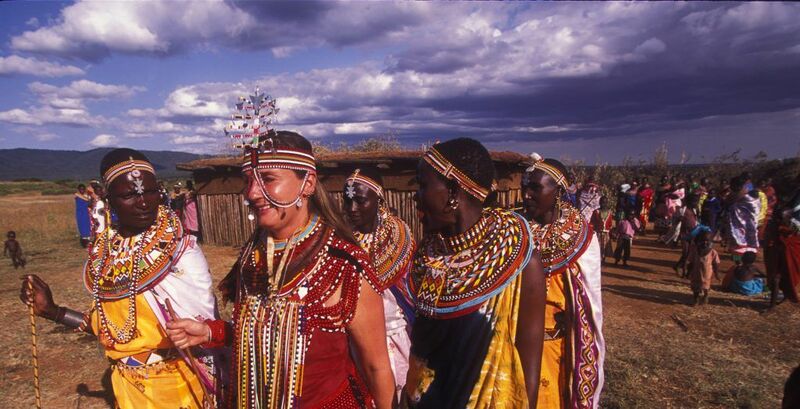 Stephanie Theobold interviews Anna Trzebinski who tells of her unity with Northern Kenya’s Samburu Tribe. When she heard the news of her husband’s death, Anna Trzebinski imagined there would be no way back from her mournful downward spiral. It was in the most unlikely place that she found restoration and peace: in amongst the wilderness of Samburu country under their most sacred fig tree. ‘They immediately invited me to come and live with them’ Anna explains. Ngabolo Namunyak camp in the Northern Frontier District, was bourne out of loss and new life and Anna often reflects on the camp being instrumental to ‘saving’ her. 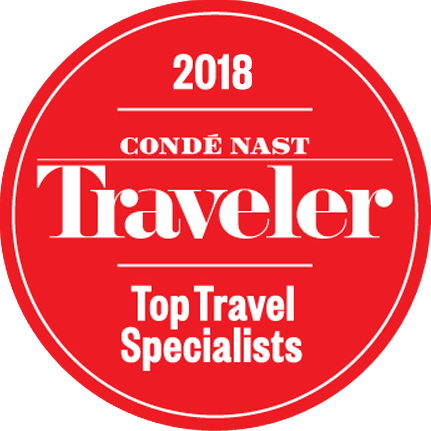 To book a trip to the Northern Frontier District or to plan a luxury African safari adventure, please do get in touch with on your destination specialists and we’d be happy to help.